KNOCKED OUT BY INJURY: Jonathan Mensah (left) and Harrison Afful. 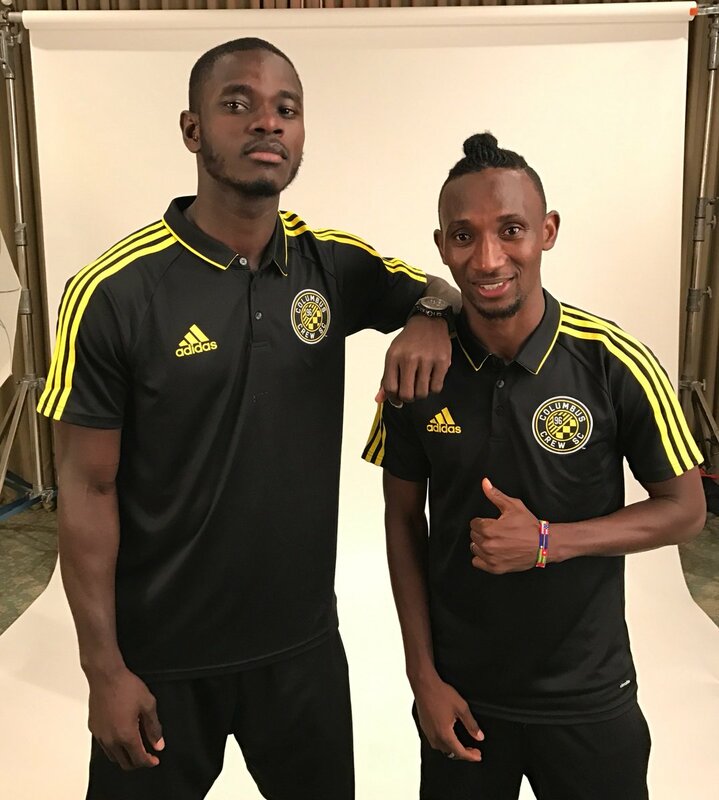 Columbus Crew duo Jonathan Mensah and Harrison Afful have been ruled out of Ghana’s penultimate 2018 FIFA World Cup qualifier against Uganda on Saturday. The duo picked up injuries during last Saturday’s 2-0 home win over DC United. Afful, who is a right back, suffered a foot strain and swellings, and has not been able to recover in time for the task ahead. Centre back Mensah had a swollen ankle after twisting it in the win last week. The severity of the injuries was confirmed after an X-ray on Monday in Ohio and as a result cannot join their international teammates. Ghana’s squad is depleted to 22 after Asamoah Gyan and Thomas Agyepong were omitted from the initial 26-man list due to injuries. The Black Stars are in Nairobi, Kenya, preparing for the world cup tie against the Cranes.